This indicates that my products are vegan certified containing no animal byproducts and no animal testing took place during the making or manufacturing of my products. The term ‘vegan’ is defined as containing no animal ingredients or animal by-products (to include honey and sugar refined with bone char), using no animal ingredient or by-product in the manufacturing process, and not being tested on animals by any company or independent contractor. All of my soaps and tinctures have been vegan since day one. 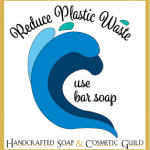 The Handcrafted Soap & Cosmetic Guild is a not-for-profit trade association representing, supporting and defending the handcrafted soap and cosmetic industry. 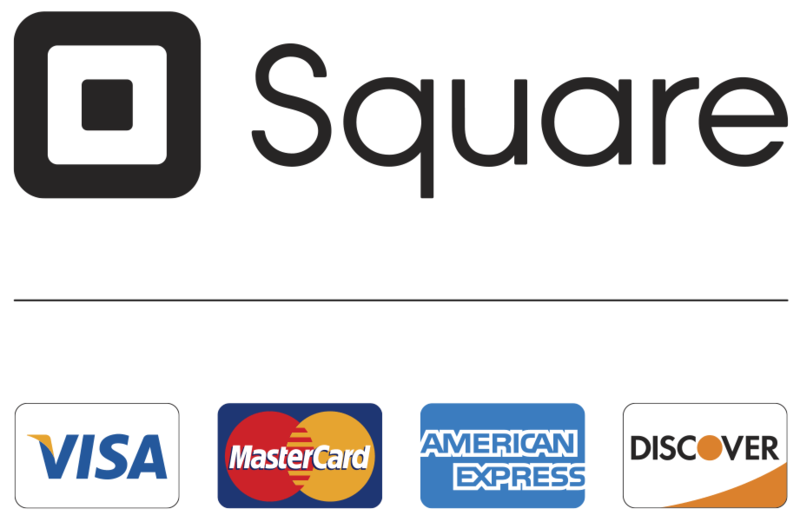 We are supported by membership dues; membership is open to anyone who makes handcrafted soap and/or cosmetics, who provides products or services to the handcrafted soap and cosmetic industry, or who private labels handcrafted soap or cosmetics. In addition to providing the revenue to support the association, membership comes with a wide variety of benefits to assist members in their businesses. All of my products are made in Kentucky and the majority of the ingredients used in these products came from Kentucky. The Natural Ingredient Resource Center was founded to help consumers, manufacturers and retailers, focusing on natural personal care products for the home and family, to learn more about the natural ingredients in the products they buy, make or sell. 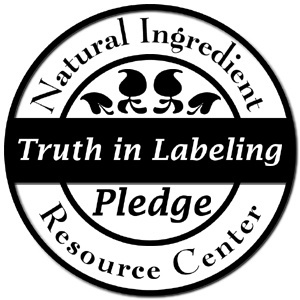 To encourage and provide an opportunity for manufacturers of these products to voluntarily show that they support “truth in labeling” and to provide a resource for education about natural ingredients. The NIRC does not certify ingredients, products or police compliance. Visit our Pledge Members Links page for the best in products containing natural ingredients. Because natural matters! 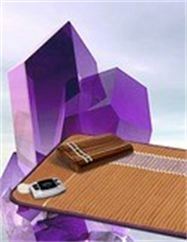 I am dedicated to producing products and services that promote a Greener Life. Be striving to provide shoppers reliable information about the health, social, animal welfare and environmental attributes of a product at the point of purchase. 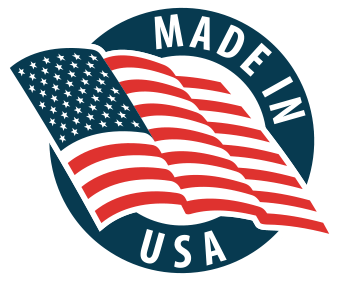 All Earth Circle Creations’ products were made in the USA. I recycle or compost nearly everything that comes out of these products. There is almost no waste. The “left overs” from tincturing or salve-making are put into my soaps or composted. The filters from the coffee I drink is put into compost. Tins, jars and other items are all reused multiple times and finally scrapped to recycle. Toner cartridges are taken to the local store that recycles them and I get a free ream of paper. Even that, the paper is printed duplex or the other side is reused. I use popcorn as a packing material and when my packaged reach the final destination, they can be tossed out for wildlife. I am a member of the American Herbalists Guild. This allows me access to a wealth of knowledge and resources.